Don't miss out on this great opportunity and come see this beautiful remodeled home in Majestic Heights! Right as you walk in, you'll see the open bright floor plan with tall ceilings. This home showcases a beautiful kitchen with Quartz counter tops, glass backsplash and brand-new stainless-steel appliances. New interior and exterior paint throughout the home and new windows. The sixth bedroom is non-conforming in the basement. 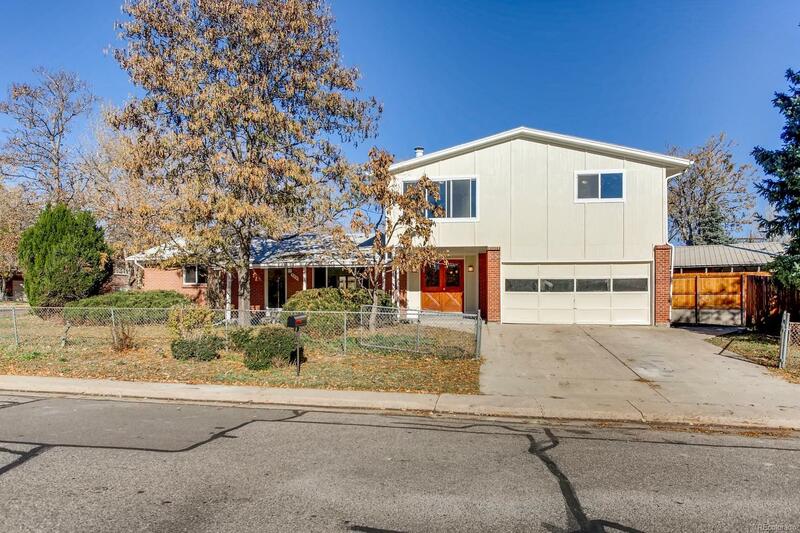 The home is conveniently located near 6th Ave, and centrally located between downtown and the mountains. It is also walking distance to the light rail station, near breweries, restaurants, shopping and more. This home is near new builds and the neighborhood is undergoing great changes.